Mrs. Gayle Francis Dodson gained her heavenly wings on August 28, 2018 for her journey home. 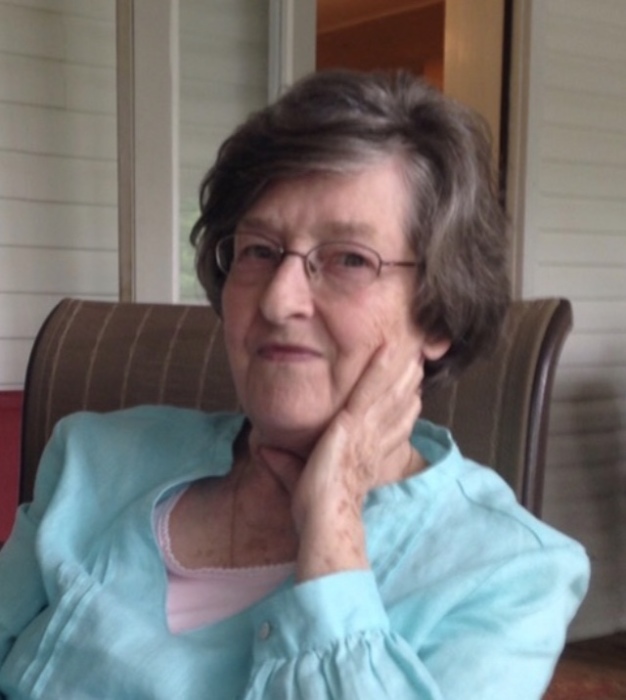 She was a faithful member of West Jefferson Baptist Church. Mrs. Dodson was preceded in death by her husband, Odis N. Dodson, Sr.; her parents and her brother, Kenneth Ray Thompson. She is survived by her daughters; Darla (Steve) Mulder and Cheryl Dodson; son, Nathaniel (Angela) Dodson; grand children, Kalina Dodson, Chase Causey, Jarred (Hollie) Causey and Natalie Dodson; and great-granddaughter, Blakely Fortenberry. A time of visitation will be held on August 31, 2018 at 9:00 a.m. with Funeral services to follow at 11:00 a.m. at Crestview Memorial Funeral Home. In lieu of flowers contributions can be made to West Jefferson Baptist Church and/or Alzheimer’s Association of Alabama.